Life is precious and cannot be taken for granted. Life is to be treasured and lived to the fullest. 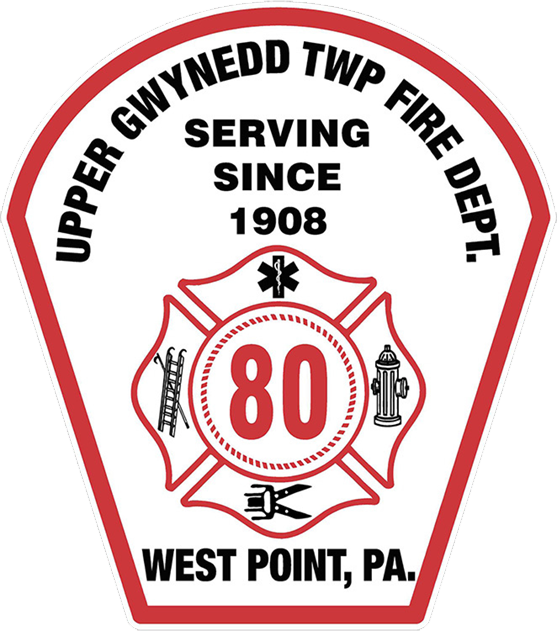 UGFD would like to recognize Lt. Keith Reber of North Penn Volunteer Fire Company for going above and beyond the call of duty. Keith will be donating bone marrow to help save a little girl’s life!